Hot and steamy This is one of my favorite series and Bailey is great. Gray and Kevin are wonderful. 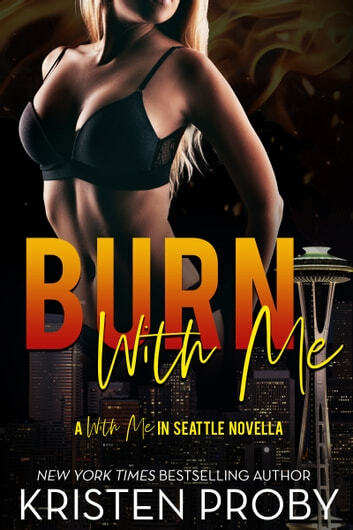 What better than two hot fire fighters that are best friends and they want to be with Bailey and she wants to be with them but she doesn’t know how to choose between the two of them but little does she know she doesn’t have too. 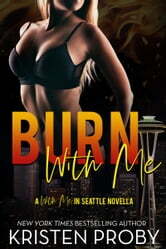 This is a five alarm quick read and Kristen Proby does not disappoint.